For some reason (can't pin point down when) Vectorworks has started defaulting too Webdings as a font. It looks fine on screen, but when printed it comes out as per the attached. Very frustrating as I need to go through (using select similar etc) making sure it's a correct font. Any ideas why? How.can I stop it using Webdings by default?! If you export directly to PDF rather than printing, does the same thing occur? 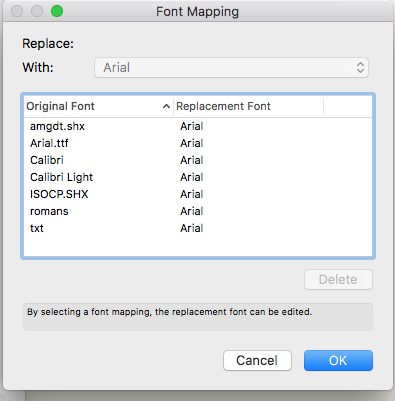 If you set the text to a system default font like Arial in a new blank document and print it, does it work as expected or still change the font? Wow Jim - do you ever sleep??!! I usually use the Publish command - straight to PDF, which is when the problem has been occurring for me. However, I have just tried printing to PDF (File>Print>Print as PDF from the OS dialogue) and printing to paper and the font appeared just fine. Printing exactly the same via publish made the text illegible. In the OIP the font is named Webdings. I am on VWX 2017 and Mac OS Sierra. Latest version of everything. They plug me into the wall to recharge from time to time, whenever the low battery light on my forehead starts to blink or if I get cranky! Print to PDF rasterizes text into an image, so it would end-run around any font related issues. If you go to File > Export > Export PDF, rather than via publish, does it convert the text to webdings as well? As a followup test if you get webdings again, if you change the settings on the Export PDF Options dialog and make sure "Rasterize PDF" "Rasterize Text" and "Subset Fonts" are all unchecked, do the webdings occur there too? Thanks again Jim. Was rather rushing as I had a deadline earlier, but have a little more time now, so did some tests. I think my problem might be something else. Webdings is selected it seems as the default whenever I start a new piece of text (just started a new document and got the same behaviour). However - the text is legible on screen, even though Webdings is selected. That's not right is it? Shouldn't it be showing as Webdings? 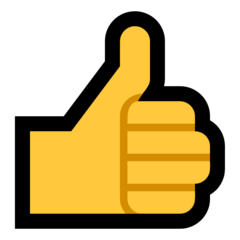 Have attached my files - you were right - Publish command shows Webdings, Print as PDF renders correctly. I also made sure the three rasterise options were off on the Export PDF dialogue and got the same results. Preference reset I think it is! Check your VW Preferences, Display Tab, Edit Font Mappings. Do you somehow have WebDings replaced with something else? If so, VW is using the other font and the printer driver may be using the original. Just a guess. I should have mentioned this, yes! 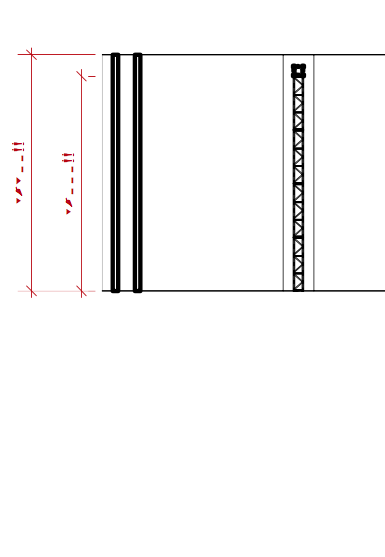 This can absolutely cause issues like this where a printer ignores what is being seen in Vectorworks. I think I have fixed it (without trashing preferences - nice). Webdongs (or whatever it is called) was the default font. Difficult to spot as text rendered (as you say) in something similar to Helvetica. So I opened a blank document, went to Menu>font and saw that Webdings was selected. Changed that to a proper font and restarted VW and all was good. Really appreciate your help - one of those problems that just needed a little time (and your help) to sort out!